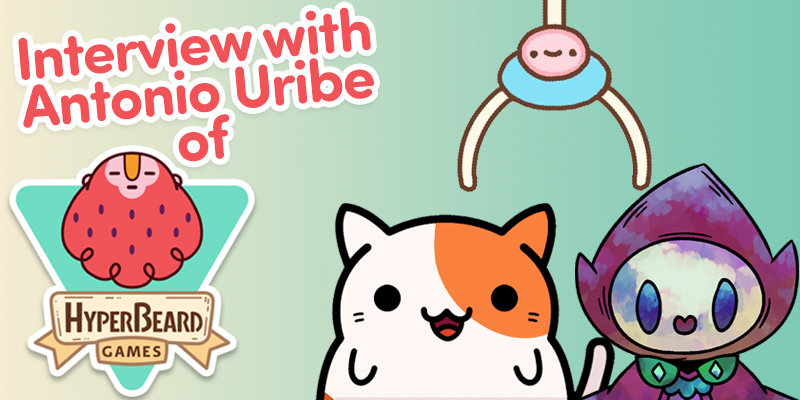 Antonio Uribe of HyperBeard Games Dishes on Developing Mobile Games like KleptoCats, Alchademy, and Clawbert | YAYOMG! 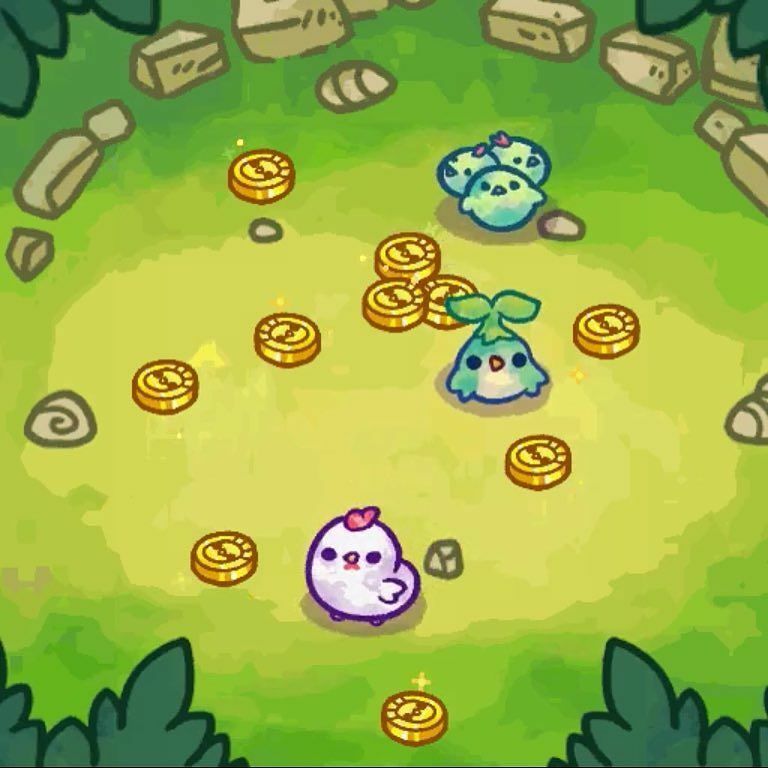 If you’re someone who plays mobile games, you’re likely familiar with games like KleptoCats, Alchademy, and Clawbert. They’re all super adorable collection based games created by HyperBeard Games, a small indie game development studio based out of Mexico City. Their focus is on creating fun little games that delight casual players. They’re doing a great job, as they’ve managed to develop some of the cutest and most addicting games you’ll find on a mobile device. 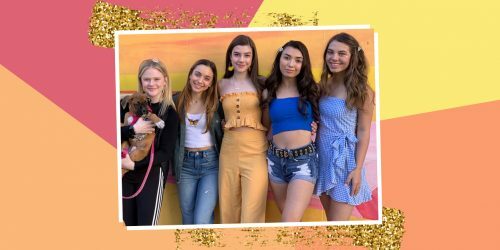 Their games have slayed the mobile game charts, gained millions upon millions of downloads, and have been the source of endless fun for casual gamers everywhere. Whether you love mysterious cats who love to steal, conjuring up spells, or playing super cute claw machines, there’s a HyperBeard game out there for you. Since we’re such die-hard fangirls of their games, they offered us a chance to interview their team! 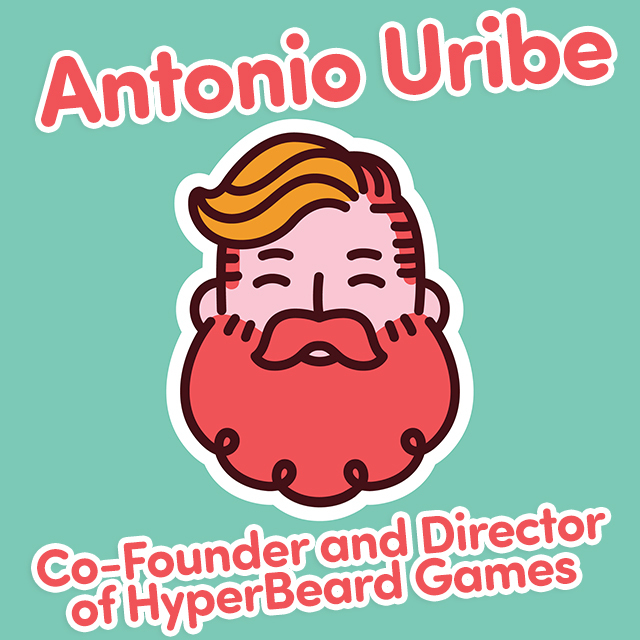 Here’s what HyperBeard Co-Founder and Director Antonio Uribe had to say about creating games, staying motivated, and some inspiring words for all you young aspiring game developers and designers out there. YAYOMG! : How long does it usually take the HyperBeard team to create a game from concept to release? ANTONIO: The time it takes is different for each game. For example, KleptoCats took like a month and a half of development before being released, but we continuously work on it to add more content or fix things. Alchademy took like 2 months of development and then a couple more after we released it. YAYOMG! : How big is the HyperBeard team? ANTONIO: Currently we are 7 in the office in Mexico City on KleptoCats, Alchademy and Chichens, 5 work on the Chile team on Clawbert and finally, there’s one working from the USA, he’s mostly business and legal stuff. YAYOMG! : What types of challenges do you face when creating a game? ANTONIO: This is also something that changes based on the game. For KleptoCats finding a good way to scale the game was our main issue. Alchademy, it was fixing the retention numbers. For Chichens, well, that’s a whole thing. It took us a long time to find its identity, it became like 4 different things before we decided on the last one. YAYOMG! 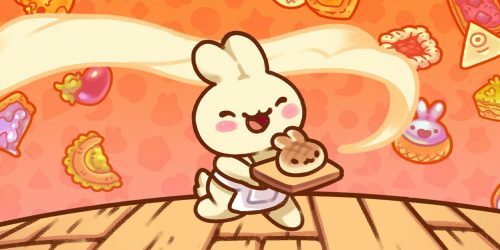 : Speaking of Chichens, we know it’s not out yet, but can you tell us anything about your new game? YAYOMG! : Are you gamers yourselves? What types of video games and mobile games do you like to play in your free time? ANTONIO: Yeah we are, we are fans of Nintendo and we play a lot of different things in different consoles or PC. We also play lots of mobile games to understand our competition and to see what we can learn from them. For a long time, while we were developing The Balloons, we played Awesomenauts almost daily. These past weeks has been mostly about Zelda BotW and recently Flinthook, we love indie games. YAYOMG! : How does the team stay motivated and inspired to keep creating amazing games? ANTONIO: Mostly because that’s our job, haha. But seriously, having friends and fans telling us that they enjoy our games is our main motivator. Making games is super hard and complex and understanding how to make good games is even harder, that’s why impostor syndrome is very common amongst game developers. It’s also good that besides people telling us that they like our games, they also do that with their money, which keeps us afloat to work on more things. YAYOMG! 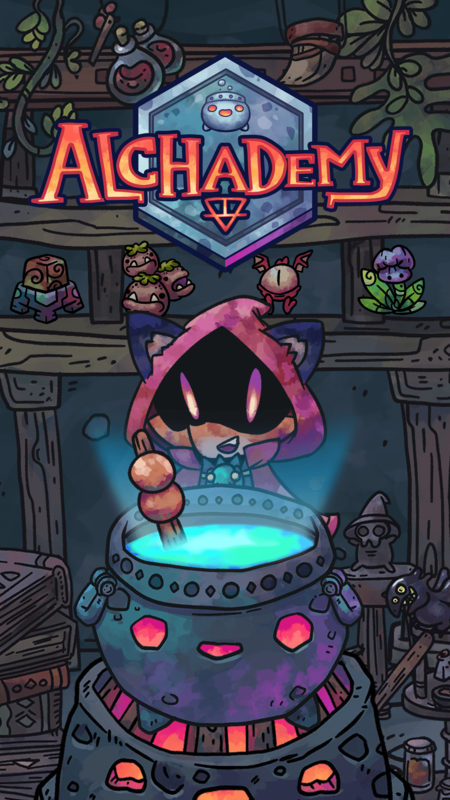 : The artwork in your games is always super cute and colorful. How important is implementing good design when creating a game? ANTONIO: Design and art are different things and we try to do quality work on them. Juan Pablo is our Art Director and he’s responsible on the artistic style of the games. We all help with the game design part but he is still heavily involved. YAYOMG! 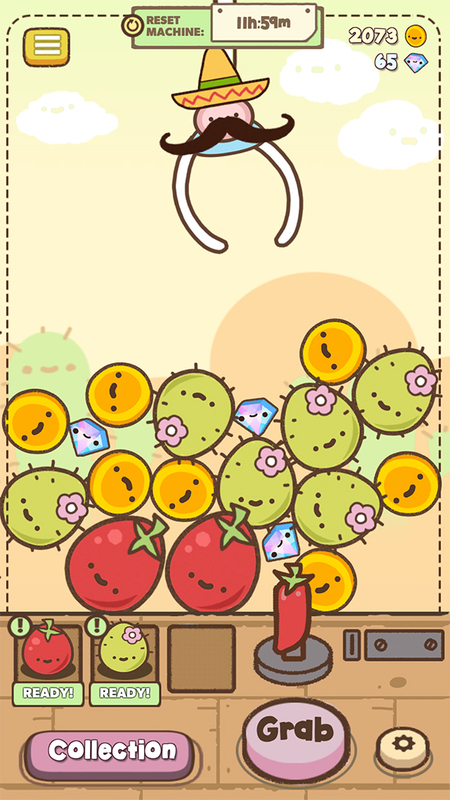 : You’ve been teasing on Social Media that worlds are coming to Clawbert and even showed a preview of the first world, Pueblo Bonito. What will these new Worlds bring to the game? ANTONIO: Actually, Pueblo Bonito is already out! Worlds in Clawbert are like Rooms in KleptoCats or Books in Alchademy, it’s mostly a way for us to add more content for the users to explore and enjoy. YAYOMG! 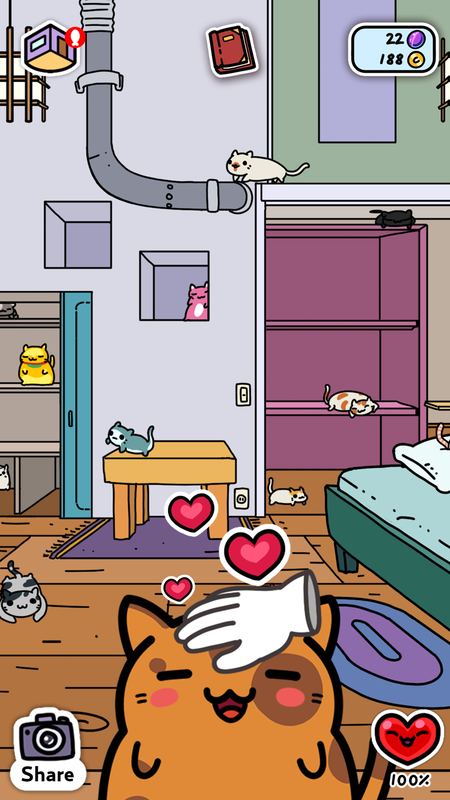 : For Kleptocats you sold adorable plushies and you have a comic on the website. Can gamers expect to see merch or other little extras for other HyperBeard games in the future? YAYOMG! : HyperBeard fans are a very vocal community. Do you listen to their ideas and consider their feedback? How do you guys decide which features are worthy of adding to your games? ANTONIO: YES! 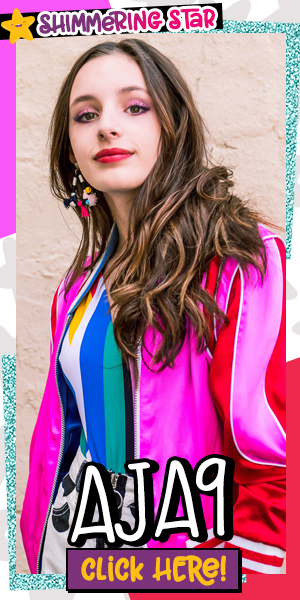 We always listen to our fans but we don’t implement things as they tell us, we try to understand what they are really telling us and we work from that. For a long time, I was behind the social networks so I showed all feedback to the team. YAYOMG! 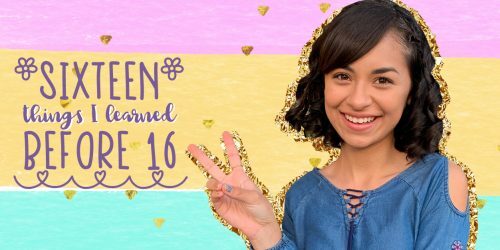 : Our readers are mainly young girls – a lot of whom are interested in coding, designing, and creating their own games. Can you can walk them through the process of how an idea becomes a game? ANTONIO: For sure! First of all, if you want to make games the main thing you need to do is make games. There’s no getting around that, you need to make games to learn. There are several ways that you can make a game but the easier is getting into Unity or whatever engine you like and start playing with it. There are a lot of tutorials in the engine’s website but also on youtube and several other places. After your first tutorials, the best thing to do is to clone other simple games like SNAKE or Pong or Pac-Man. This is so you can better understand what is needed to make a game, it’s easier to understand if you follow the path of another game. From those first games and tutorials you start to learn and sense what makes a good game or why some are more interesting than others and you can use that to follow your own ideas and create your first games. It’s important to understand that your first games will probably be bad, it happens to all of us. But the more games you make the more you start to learn why are they bad. YAYOMG! : Do you have any advice for aspiring game devs and designers out there? ANTONIO: Make games, always, for whatever platform and show them to the people. Start small and grow from there, it’s difficult to make a game if you try to create something like Zelda on your first try, focus on something smaller while you are still learning things. Making games is like learning math, you don’t go directly into the hard stuff, you always start with the simple things like adding and go from there. We’re beyond excited for Chichens to release, be sure to check back for our review when it comes out! 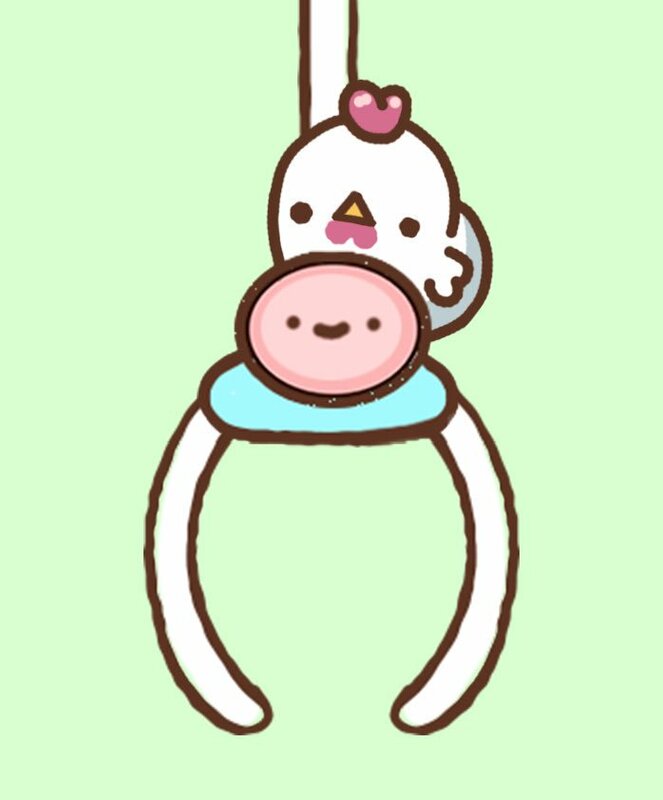 In the meantime, check out KleptoCats, Alchademy, and Clawbert for hours upon hours of totally addictive collectible fun. These three games are free to play, and you can find them on iOS and Android. Thanks so much again to the HyperBeard team for making such amazing games and especially to Antonio for taking the time to chat with us!